The company completed the purchase through its wholly-owned subsidiary Axiata Investments, acquiring Ncell from TeliaSonera and Reynolds. The deal effectively secures Axiata an 80 per cent equity interest and controlling stake in Ncell. All terms of the sale and purchase agreement have been met for the completion of the transaction, Axiata said, including approvals from all relevant regulatory authorities in Nepal and Malaysia. “The unique mix of a controlling stake of a well-managed number one player in a healthy, growing market presents Axiata the perfect expansion opportunity of its footprint. 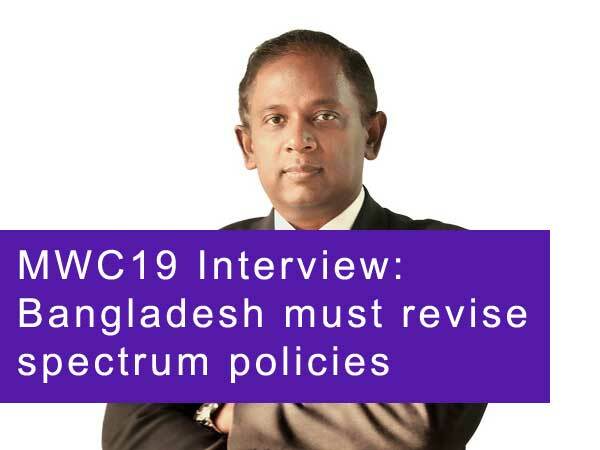 The addition of Ncell into the Axiata network of mobile operators marks yet another significant milestone for the Group, in terms of solidifying our strong hold in the South Asian region,” said Axiata president and group chief executive officer Dato’ Sri Jamaludin Ibrahim. He said one key ambition of the company is to effectively offer high-speed data connectivity, and exciting products and services to meet the demands of a young and maturing Nepali market. “There are tremendous opportunities for us to grow with the nation for the longer term. As a Group respected for its commitment to corporate responsibility and governance, we will play an integral role with the Nepali government and civil society, and contribute towards the socioeconomic development of the country and her people,” Ibrahim said. In conjunction with its entry into the Nepali market, Axiata with also launch two special edition voice and roaming products for Ncell customers. Roaming service ‘Axiata Roam’ will be introduced for the first time in Nepal, offering discounted roaming prices to Ncell customers travelling within the Axiata footprint countries and roaming with operating companies and partners. ‘Call Ayo Paisa Payo’ will also be made available, offering bonus balance to Ncell customers receiving international calls lasting more than five minutes from Malaysia, Qatar, Saudi Arabia and the United Arab Emirates (UAE).